You can even personalise your Juke if you're looking for a more sporty look and feel. Nissan released the NISMO in 2013 followed by the NISMO RS in 2015. The NISMO is an updated Juke with a 1.6l turbo engine with more power. You’ll find a great selection of used Juke NISMO models across our dealership. Every second-hand Juke comes with ourNissan Intelligent Choice stamp of approval, making purchasing a used car an easy decision. 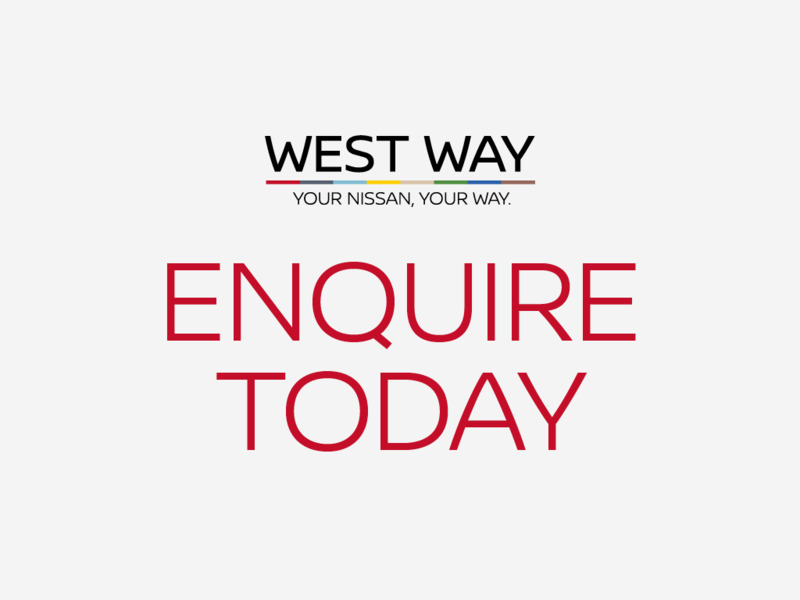 For more information about what comes with our Nissan Intelligent Choice, you can simply visit our dedicated page. Are you possibly looking for something a little larger than the Juke? You may want to take a look at a used Qashqai. Or if you have a need for even more space, the used X-Trail could be the perfect fit.